We invite you to traditional parallel canoe slalom race on the Ljubljanica River in Ljubljana City centre which will be an introduction for the 2017 ECA Canoe Slalom European Championships which starts next Wednesday with an opening ceremony. 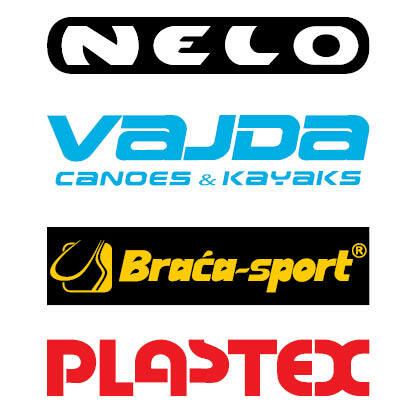 We expect many excellent paddlers tomorrow at the parallel race, including medallists from the Olympic Games. The event will start on Saturday, 27 May 2017, with heats at 17:30 and the main races will begin around 18.45. See you by the Cobblers Bridge!